**Common Key is required, Google: "Wii U Brew Encryption Keys"
**Title Keys are required, Google: "Wii U Title Keys"
Download and extract Cemu to a folder on your Desktop. Do NOT put it in your Program Files! If available, enable the option resembling "Override high DPI scaling behavior. Scaling performed by: Application"
If available, enable "Disable fullscreen optimizations"
Lastly, enable "Run this program as an administrator"
Updating Cemu is simple, just download and replace the .EXE, deleting the Settings file in the Cemu Folder afterwards. After deleting the Settings file, you will need to redo your Options & Debug settings! How to Update a Game. How to Install a DLC. These cannot be linked. If you have problems, you can try to compile your own instead by playing the game. It will need to be named correctly. You can find the correct name by running the game. When the game has loaded, in the Cemu title bar, you will see "[SaveDir: xxxx####]"
"xxxx####" should be the name of your shaderCache in your Transferable shaderCache Folder. To load WUD & WUX in Cemu you require a Wii U Common Key & your game's Title Key. Edit your Cemu/keys.txt to include the Common Key / Title Keys. Google: "Wii U Brew Encryption Keys" / "Wii U Title Keys"
The LWZX pack is used to stop general crashes, among other fixes. The original Options > Experimental > "Botw Crash Workaround" is outdated. the Camera Rune related crashes. Please Note: Performance gains are NOT guaranteed on all systems. However, 100% game speed should work for most if not all systems. Cemuhook required. BotW v1.3.0 & v1.3.1 only. Make sure to disable any FPS limiters or Vsyncs that force 30FPS unless you only want stable 30FPS. Simply drag and drop the extracted file from the ZIP to your graphicPacks folder. If speed is slower than normal, in "patches.txt," edit the float labeled "edit me," to 2. It may help. A Troubleshooting video by JCTeaches / The Complaining Gamer. Click me. Troubleshooting Milky Water with Xalphenos's Patch. Click me. 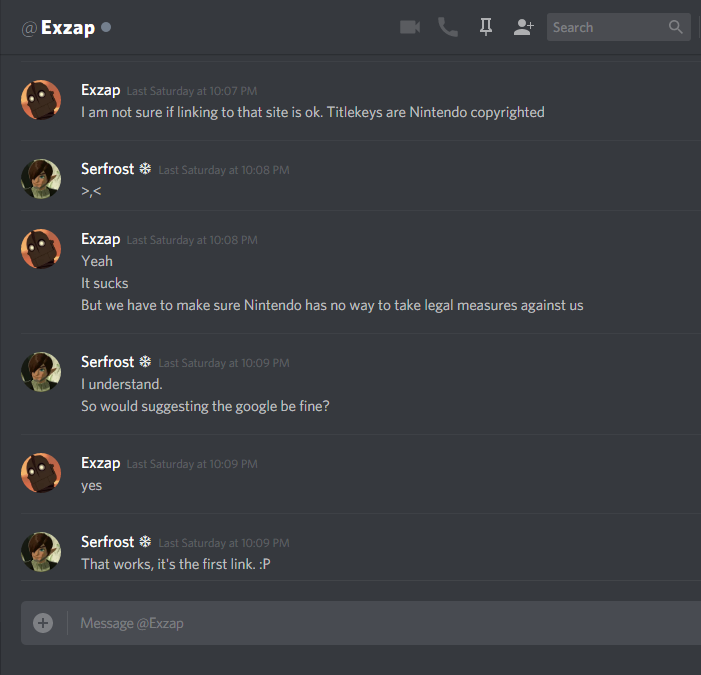 Be extremely careful while following below, don't delete the old Cemu installation before you confirm everything is in order. 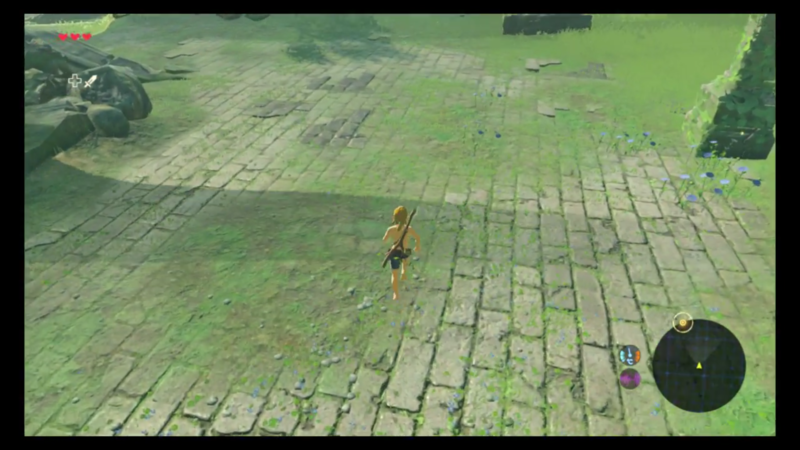 Note: The intricacies that people tend to alter when using Cemu can often be forgotten and then impossible to locate. This is why I recommend this. If it doesn't work after all of this, it's either your CPU/GPU or an external application or modification that's causing your problems. Grab your packs from HERE, make sure to unzip the archive after downloading. Place them into your graphicPacks folder. Graphic Packs can drastically increase your game quality, and often have little to no impact on performance. I recommend the 1440p Resolution and Adjustable Bloom packs at the very least. With another one of those little buttons, add the renamed copy of Cemu.exe you're going to use for BotW to the new profile. > Toggle it to "Single Display Performance Mode"
Further down, "Power Management Mode"
> Set to "Prefer Maximum Performance"
A little bit lower, "Threaded Optimization"
Close BotW Cemu and reopen it if you haven't already. Try loading the game now! Updating the game to v1.3.1 will remove the Trial of the Sword Glitch Mode. What is it? Click here. Audio glitches with reverberating sound in the background from unknown places or things is entirely normal as of Cemu 1.9.1 and before. A fix is being worked on. You can try Options > Audio and turning the volume down and see if keeping it lower can have any effect, but I assume not. Or you can look down at Link's feet, turn the Rune on, then try using the Rune on the object you want. Your CPU's single-threading ability is what will mean the most when it comes to playing games fluidly on Cemu. The CPU ranks in the link were benched on STOCK clocks. If you can OC your CPU you will have different results. If you want to try and test your CPU against Cemu user's scores with CPU overclocking enabled, you can use Cinebench. With Cinebench we recommend a Single-Thread CPU score of 175 for near-stable 30FPS. For Breath of the Wild, scores in the margin of 150 will promote healthy results when playing with minor stuttering in busy areas. Open Cemu, go to Options > GPU buffer cache accuracy > Set to "Low." This may give you FPS gains, but may cause small graphical problems in various situations or games. Try Even or Odd, if available; whichever gives you the best performance. It's known that OSDs can inhibit FPS drops when trying to play games on Cemu. Make sure they're disabled. If you don't know what these are, chances are you don't have one! RAM if you're lucky. When and if you try this, you will have to recompile your shaderCache again. -- Extract this into your graphicPacks folder and enable it in Cemu. If you encounter any strange artifacts or issues that don't disappear with a restart of Cemu, you can try deleting your Precompiled cache and rebuilding it. want to try getting assistance or trying the GPU Driver fix below. Each time after updating your GPU Driver, you will need to delete your Precompiled shaderCache. Always make sure to be using the newest, or otherwise, most stable GPU Driver to date. If you have some issues, make sure it isn't your driver. If you think your driver is corrupted, you can use DDU to uninstall your drivers entirely! Reinstall afterwards. Restart your computer. Display Driver Uninstaller Download version 17.0.7.2 - Click here. Last edited by Serfrost; 19.03.2018 at 19:30. Last edited by Serfrost; 16.10.2017 at 15:15.